Bruin Manufacturing is an industry-leading manufacturer of precision plastic components utilizing high-output plastic injection molding process lines. From prototype to pilot and small batch to large-scale production, we leverage innovative plastic injection molding processes, propriety technologies and knowledgeable team members to deliver high-quality on-demand injection-molded parts. 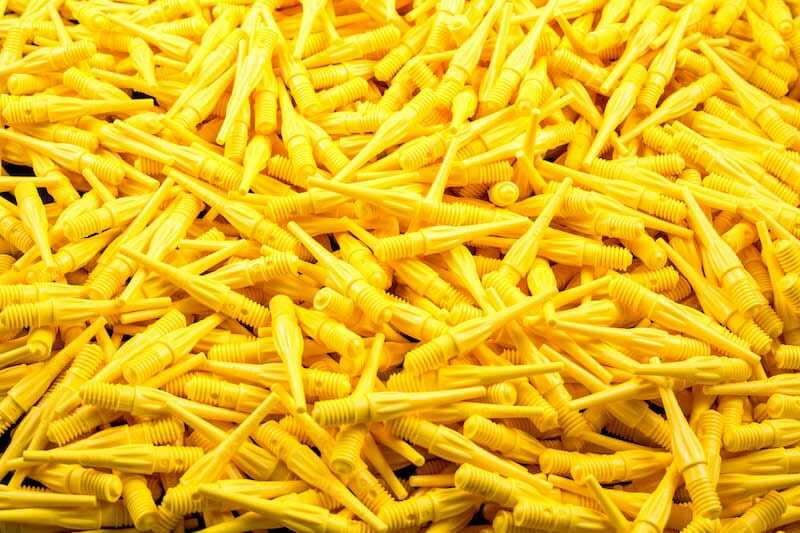 The entire plastics injection molding process is unique at Bruin Manufacturing. We feature a lights out production concept, where the machines run unattended around the clock. Bruin is turning out plastic injection moldings 24 hours a day, with complete consistency at the lowest possible cost. It’s all about teamwork at Bruin Manufacturing. Since we are totally integrated in automatic plastic injection molding, our services are customizable, from consulting to turnkey. 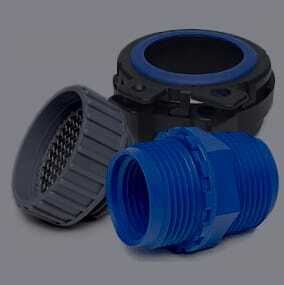 We also have onsite plastic injection molding engineers to help in the design phase. Bruin’s in-house talent can help take your project from rough idea to finished product, and we’ll do it quickly and economically. Take a tour of Bruin! 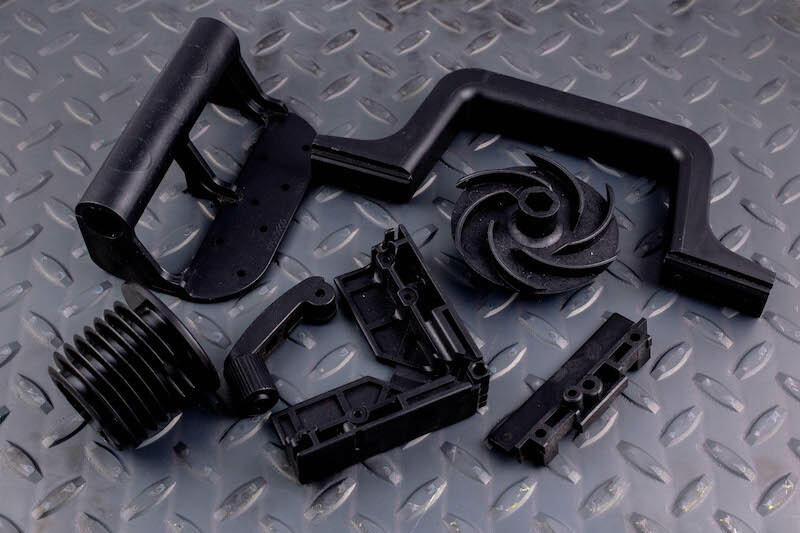 Bruin Manufacturing has provided injection-molded plastic part and assembly production services to hundreds of clients operating in a variety of business sectors. Bruin Manufacturing is a full-service automatic plastic molding company with assembly services. Bruin Manufacturing offers complete plastic injection molding capabilities. If it fits in the palm of your hand, Bruin can make it. 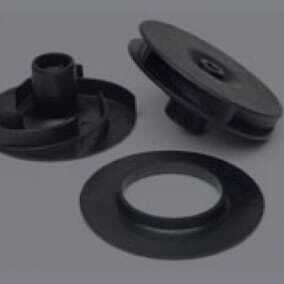 Several factors come into play when quoting a plastic injection molded part. Click here to learn more about some of the factors that are considered in Bruin Manufacturing's quotes. In today’s ever-evolving manufacturing environment, plastics are used to make everything from automotive components to medical devices.